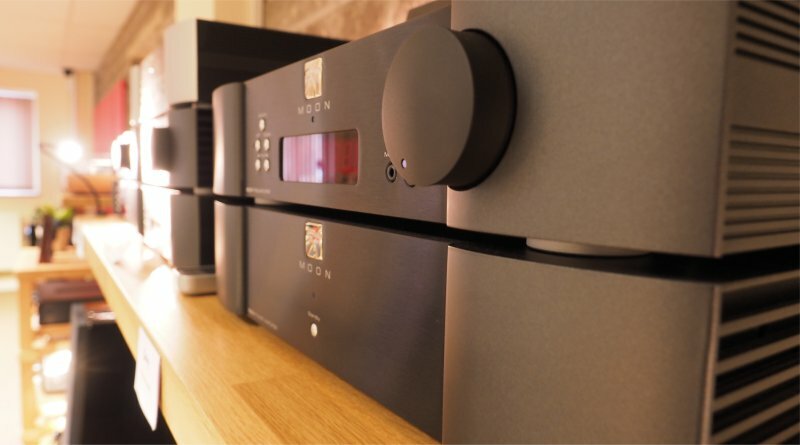 Quality Hi-fi has been at the heart of Ceritech Audio since our creation in 2000. 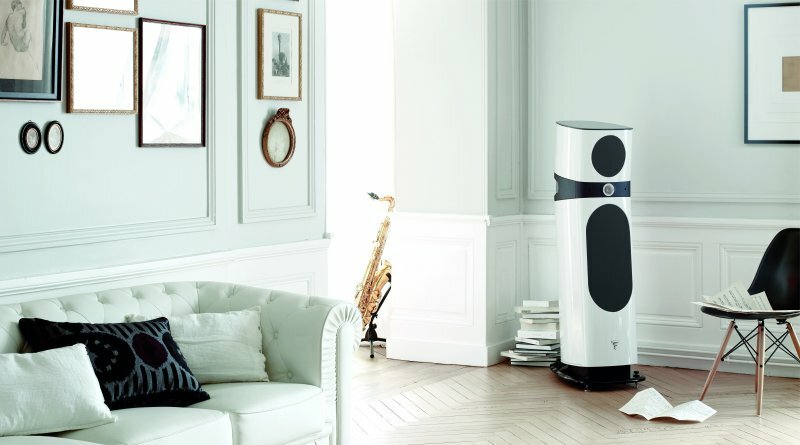 We offer a wide range of carefully selected products supported by expert advice, so can help you find the perfect audio system whatever your budget and needs. If you want to enjoy Movies, TV and Music at its best, you’ll find our home cinema systems are without equal. 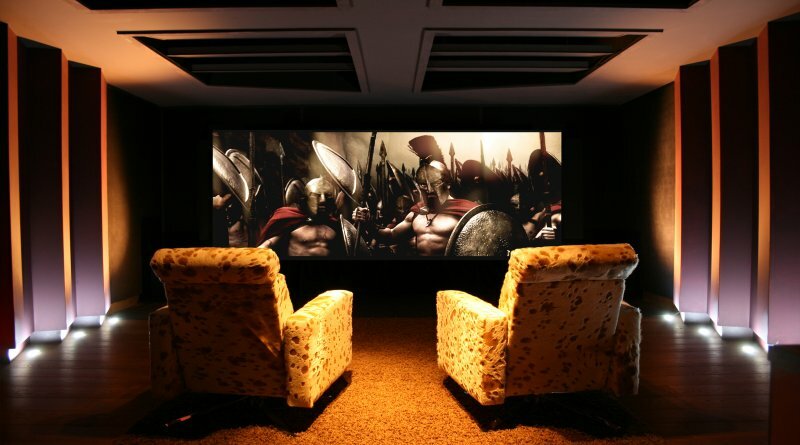 Expertly designed and carefully installed, we will put you in the middle of the performance to ensure you enjoy a full and rewarding cinematic experience. 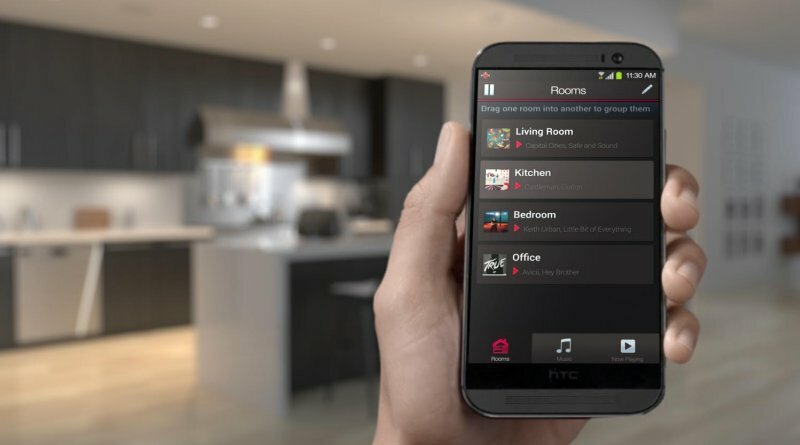 We can design and install an elegantly simple, easy to operate, home entertainment and control system, that is sympathetic to your home environment. Our integration team bring together Audio, TV, Cinema, Lighting, Data Networking plus other technologies in an easy to use way. We can design and install an easy to operate distributed audio system in your commercial premises. 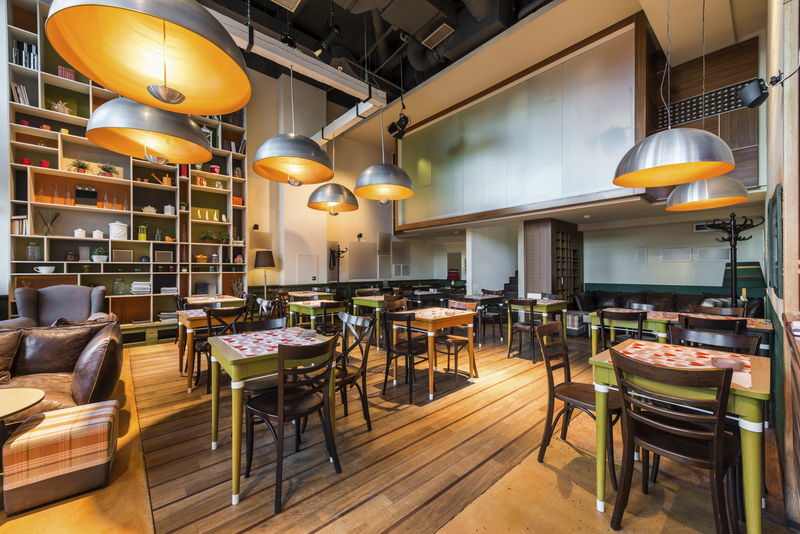 Our high quality, cost-effective solutions are ideal for Bars, Restaurants, Salons, Shops and other Business Premises. Based in the picturesque Forest of Dean, Gloucestershire, we are one of the UK’s premier specialist hi-fi, home cinema, and smart home retailers and installers. We have an extensive showroom with bespoke demonstration facilities, and are ideally placed to provide you with the ideal mix of contemporary products combined with great personalised service. Established since 2000, Ceritech Audio is a family business, and an independent retailer that cares about the detail. So whether you’re an individual with discerning taste, or an architect or interior designer, we can deliver the perfect solution for you. 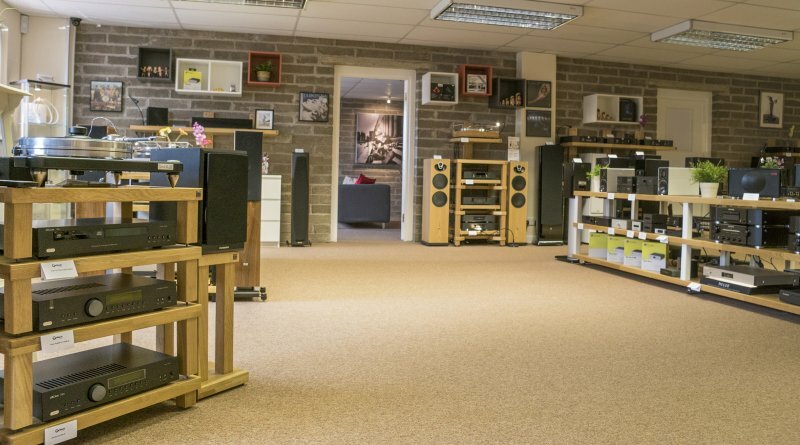 Step into our showroom and enter a world of delightful sound and vision. We hand pick every product, ensuring our selections offer high quality performance to meet the budget and requirements you define. We look forward to your visit – come and treat your senses. Our independent music store is located at Drake House alongside our sister business, Ceritech Audio. The idea behind The Music Store is simple, to combine our love and passion for music with our favourite format – the vinyl record. At Ceritech Audio, we are pleased to invite you to one of the best appointed hi-fi and home cinema showrooms in the country, presenting some of the finest products and services available today. The showroom is open between 09:30am and 5:30pm from Tuesday to Saturday. Step into Ceritech Audio and enter a world of delightful sound and vision.